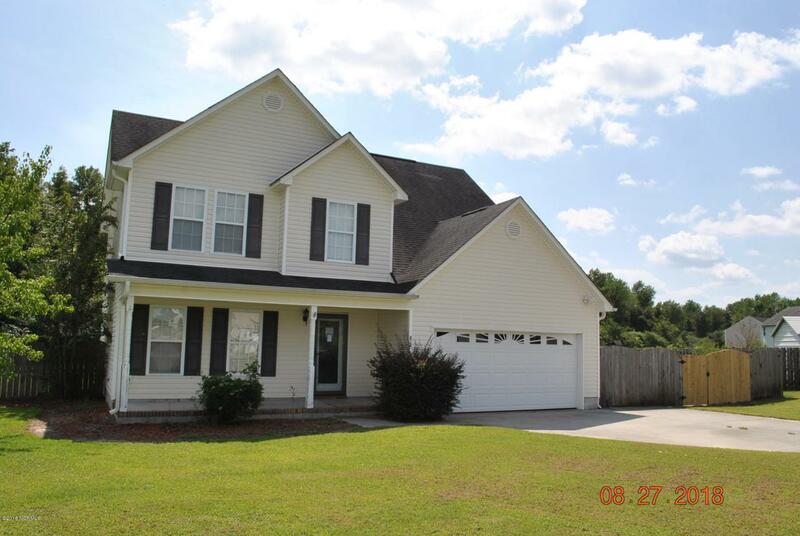 Beautiful three bedroom, two story home located in Harvest Plantation Subdivision. Quite country living on this .53 acre parcel. 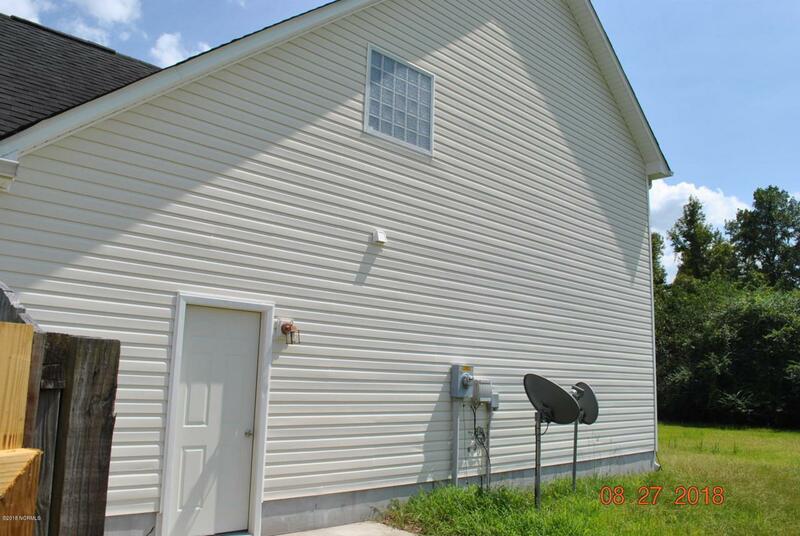 Located about a thirty minute commute to Jacksonville, this home was built in 2006 with over 2000 heated square feet plus a two car attached garage. 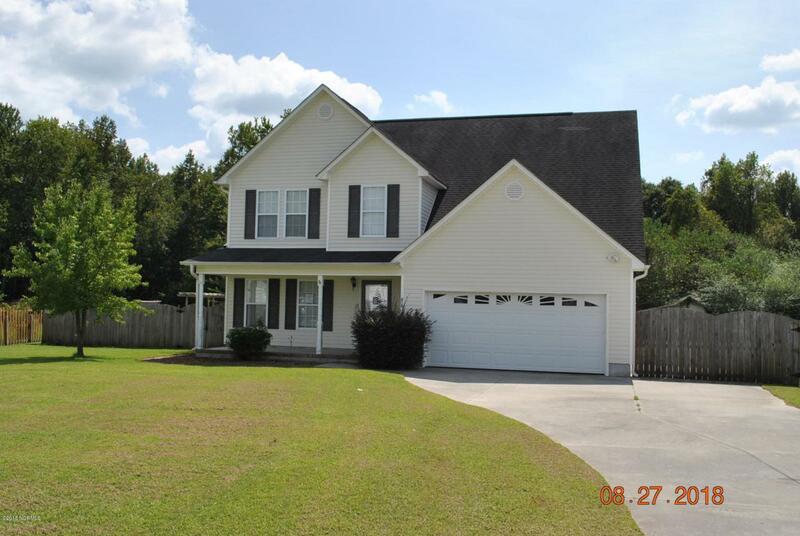 Exterior is vinyl siding and the interior has just been repainted and new carpet installed. 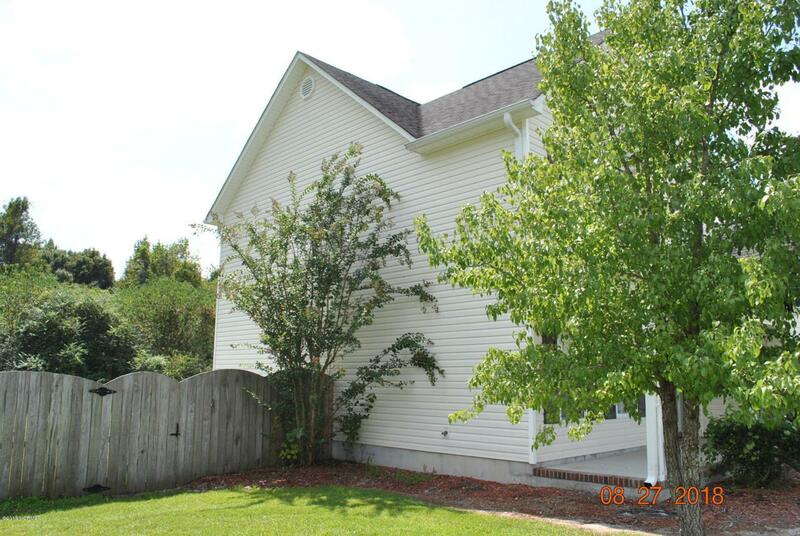 Listing provided courtesy of Todd T Daugherty of Re/Max Home Connections.